The round flower girl basket with bow makes the cutest accessory for your flower girl. A personalized round canvas duffle bag is the perfect wedding day accessory. 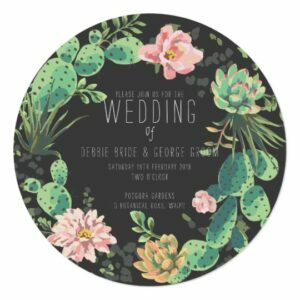 Create a one of a kind wedding gift with this round personalized glass cutting board. This simple yet elegant vineyard round monogram necklace makes such a great gift for bridesmaids. This personalized round pitcher is a classic and chic way to serve beverages at your next special event. It’s easy to make your wedding day attire all the more classy with these gunmetal round cufflinks. This personalized polished round stainless flask makes the perfect classy gift for your grad. These personalized round cufflinks are the perfect wedding accessory for any grad. This personalized polished round stainless flask makes the perfect classy gift for your groomsmen. These personalized round cufflinks are the perfect wedding accessory for any groom or groomsmen.